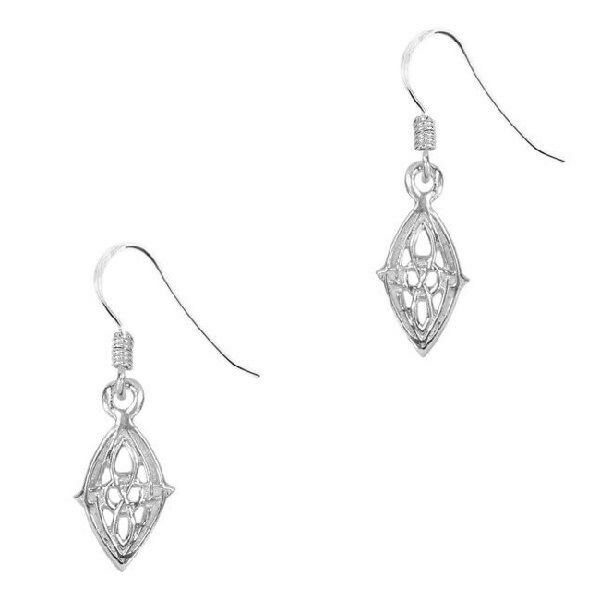 A highly attractive pair of Celtic Sterling Silver Earrings, featuring a traditional design. They will delight lovers of all things Celtic, and the unique history of the Celts and their influence on our lives today. Size (approx) - 1/2 inch x 1/4 inch.